UL Benchmarks has announced that a new raytracing benchmark will arrive in January. 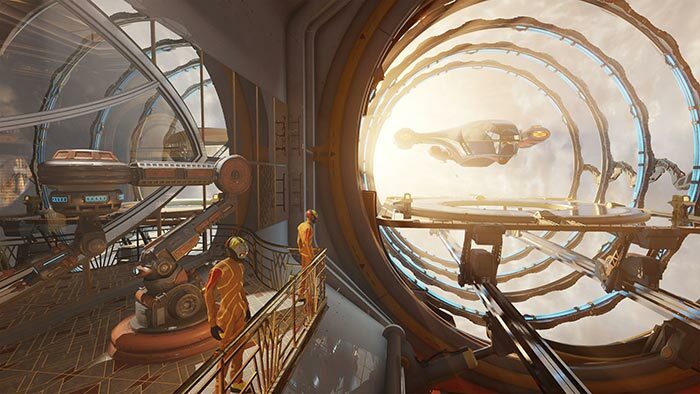 3DMark Port Royal will test and compare the real-time ray tracing performance of any graphics card that supports Microsoft DirectX Raytracing. UL claims that it will be the first dedicated real-time ray tracing benchmark for gamers available. The benchmark maker sent some details and screenshots showing off Port Royal to HEXUS, but they are largely the same as those shared on the UL Benchmarks blog, linked above. UL thought that as real-time raytracing will become increasingly important in PC gaming it is important to deliver a benchmark as a "realistic and practical example of what to expect from ray tracing in upcoming games". Remember, raytracing effects bring a new level of realism to games and can enhance reflections, shadows, and other effects that are difficult to achieve realistically with traditional real-time 3D rendering techniques. We are told that Port Royal was developed in collaboration with all the major CPU players, such as AMD, Intel and Nvidia - as well as other leading tech companies. Microsoft played a significant part in the benchmark development as the originator of the DXR API. Given this collaborative information, Port Royal will of course run on "any graphics card with drivers that support DirectX Raytracing". UL Benchmarks says that while the audience is limited at this time, "more cards are expected to get DirectX Raytracing support in 2019". From the blog post it sounds like the Port Royal benchmark runs at 2560 × 1440 pixels by default. Today we only have various stills from the Port Royal benchmark but on 8th December, at the Galax GOC Grand Final overclocking contest in Ho Chi Minh City, Vietnam, the benchmark will be available to the OC experts there assembled. More specifically, contestants will race to achieve the best Port Royal score, leveraging the latest Galax hardware such as the Galax GeForce RTX 2080 Ti HOF. Can't wait to see my 2080 get 5fps on this. From the blog post it sounds like the Port Royal benchmark runs at 2560 × 1440 pixels by default. Waits for the incoming wailing and nashing of teeth by early adopters…. I was hoping for a video so i could drool over what i can't afford. So, next year all those RTX early adopters will, at last, have access to something that actually benefits from the RTX architecture. Looks very different to what I expected from summat called Port Royal. 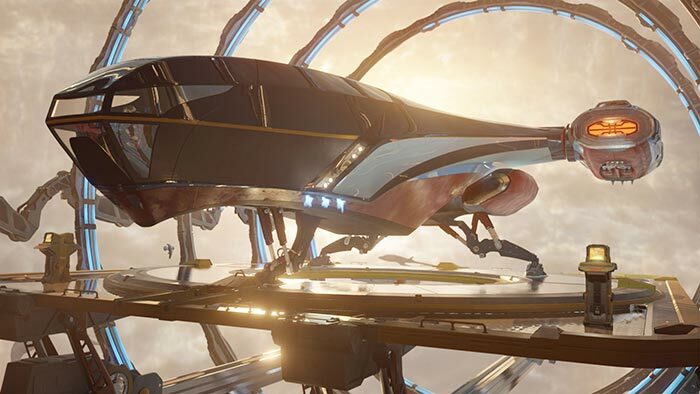 This looks more like Star Citizen, which is amusing given how SC itself is still so far away from release! !